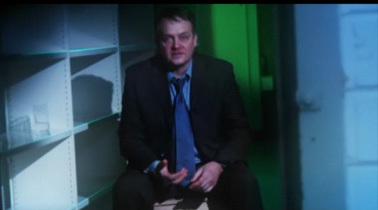 K1Bond007.com » Charlie Higson is Infected! Looks cool to me. I’m throwing it down on my ridiculously long “books to read” list.